BREAKING NEWS: Here Come the Cubes! 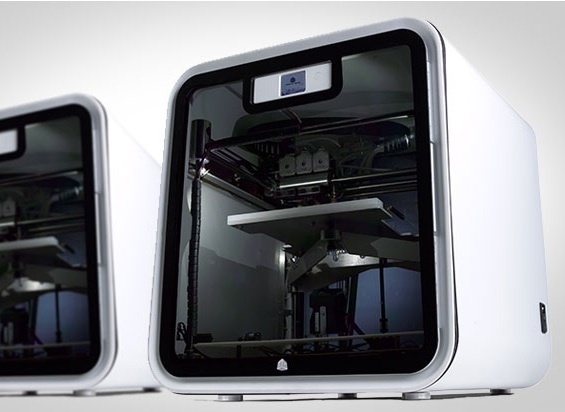 3D Systems Reveals a Sub $1,000 Dual Extrusion Multi-material Printer #ces2014 « Adafruit Industries – Makers, hackers, artists, designers and engineers! 3D Systems has been busy. In early December they announced their acquisition of Village Plastics Co., a leading manufacturer of filament-based ABS, PLA and HIPS and last week they acquired Gentle Giant Studios, with a vast library of digital content. 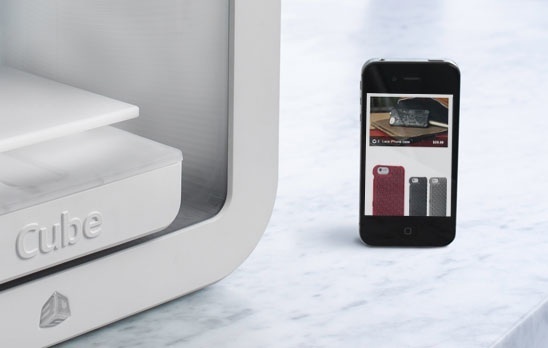 Today, they announced their latest Cube 3 and Cube Pro desktop 3D printers and Cubify 2.0, a consumer-focused platform for hosting licensed, branded 3D printable content for retail, merchandising or at home printing. In our 2014 Ultimate Guide to 3D Printing, our testers made some recommendations to printer vendors, stating that “Automating functions like platform and nozzle leveling go a long way to solving the issues faced by all 3D printer users, particularly beginners.” We are pleased to see that 3D Systems has added an auto-leveling bed to the Cube 3. 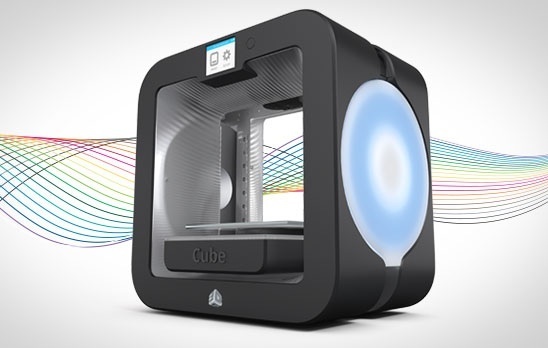 Like it’s predecessors, the Cube and Cube 2, the Cube 3 is closed-source, has a touchscreen interface and comes without a heated bed, using 3D Systems proprietary “Cube glue” to keep ABS prints adhered to the bed. The Cube 3 has a sleek updated look, a color touchscreen, and LED backlit panels that glow to illuminate prints in progress. It also has a finer print resolution or 75 microns and can print “on-the-go” using the new Cubify Print3D mobile app for iOS, Android, & Windows. Until recently, there has been a steep drop off when entering the small, sub-$1,000 3D printer realm. By introducing a dual extrusion, multimaterial printing printer with an autoleveler for under $1,000, 3D Systems has set the bar at a whole new level for 2014…. See more of the MAKE CES coverage of 3D Systems here!